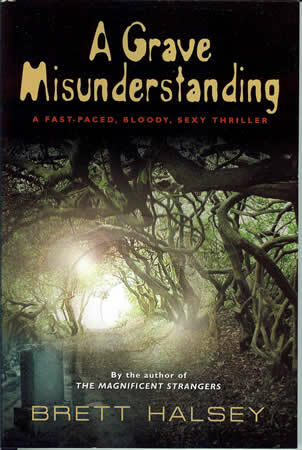 Former actor and television executive Brett Halsey visits Laguna Beach Books, 1200 South Coast Highway, Sunday, Aug. 31 at 4 p.m. to discuss and sign his fourth novel, “A Grave Misunderstanding,” a dark thriller. A four-footed patron was welcomed this week at the Laguna Beach Library for its “Read to a Dog” program, presented by Beach Animals Read to Kids. Students who love to read aloud or those who need to practice with their reading skills are welcome to meet Venus, a certified therapy dog, and her owner, Theresa, from BARK. While some students find it intimidating to read in front of others they may love to read to non-judgmental, calming dogs. Sign up in person or by calling 949-497-1733. Drop-ins welcome.